Edval Construct is a service provided by our experienced team who help nearly 1000 schools globally. We take the reins and generate a timetable in collaboration with your staff, or merely assist your inhouse team in timetable creation. Multiple iterations are included for one timetable solution and we tweak as needed, until you are happy with the result. This is often achieved at lower costs than many schools would pay their staff to do it. We deliver actual timetables and you won’t need to worry about integration. We understand school administration systems and will manage everything safely. No political bias. No excuses. No stress. Edval Curriculum Consulting is a service for schools who recognise that big picture planning reaps big benefits: long before we begin the timetable process or use any software. Timetabling is not just a task, but a key opportunity area. Curriculum consulting is a chance to deep dive into your school, explore improvements you might not have thought were possible and unlock significant cost savings. Our consulting team are all experienced former school leaders and timetablers. Assigned to your school on a permanent basis, your Edval TIR consultant will attend some senior leadership meetings and have physical contact with the school, but managed and paid as Edval’s own staff. Edval Timetabler-In-Residence (TIR) Programme is our top-tier service that’s so popular there’s a waiting list! 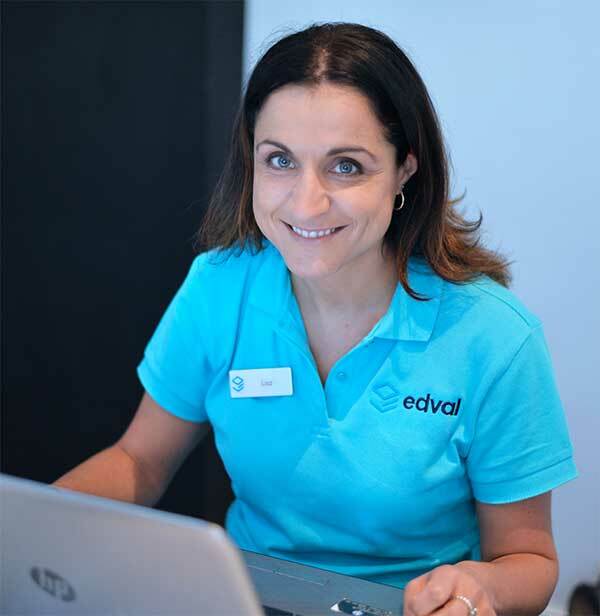 The most proficient and highly trained users of our Edval products, our dedicated Edval TIR consultants work exclusively with just one to three schools to ensure the highest quality experience.